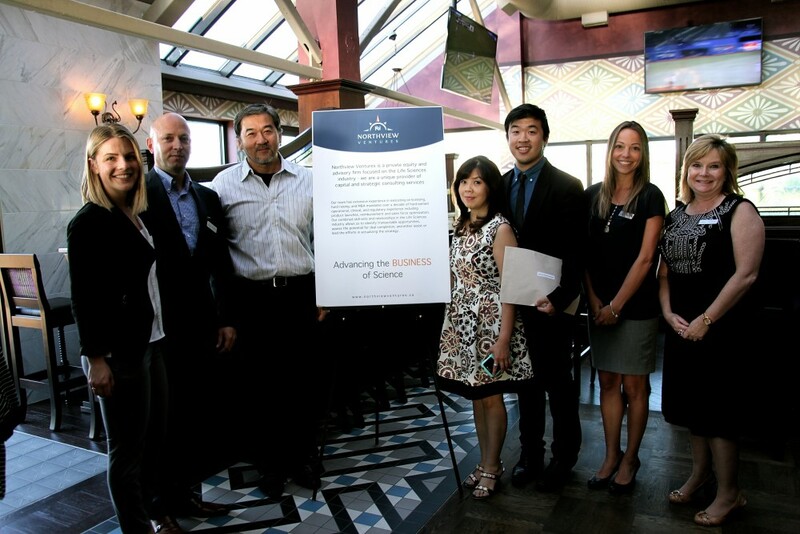 Northview is proud to be part of the Vancouver biotech community. Our goal is to raise awareness, build relationships, and facilitate collaboration both in BC and nationwide through our scholarship program, volunteering and mentorship, and by hosting networking events. The Business of Science Scholarship is designed to encourage post-secondary students to expand their thinking towards the impact of scientific research and potential for commercial application. The goal of this program is to expose students to a life sciences community focused on real-world practicality of research and to encourage them to pursue careers that involve business and healthcare innovation. Each year we offer up to two $2,500 scholarships for students entering a post-secondary program and who have proven an entrepreneurial spirit with a focus in a life sciences field. We are currently accepting applications for the 2016-2017 school year. The deadline to apply is June 10, 2016. Please follow the link below for more details on the scholarship criteria and application form.